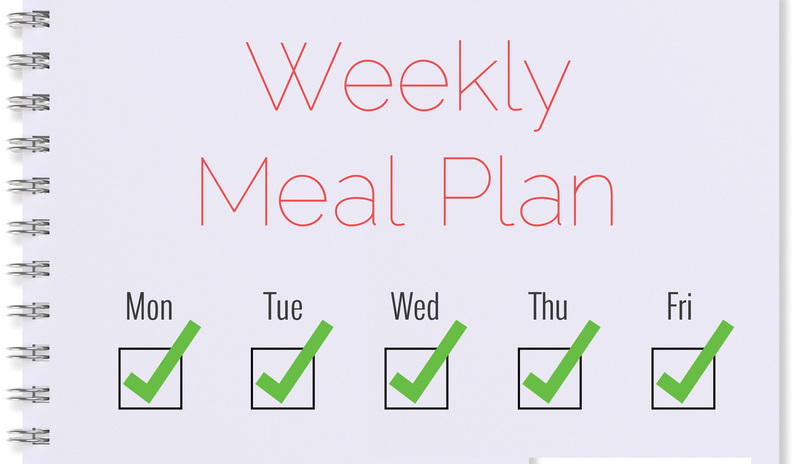 It’s been quite a while since I have posted a weekly meal plan! 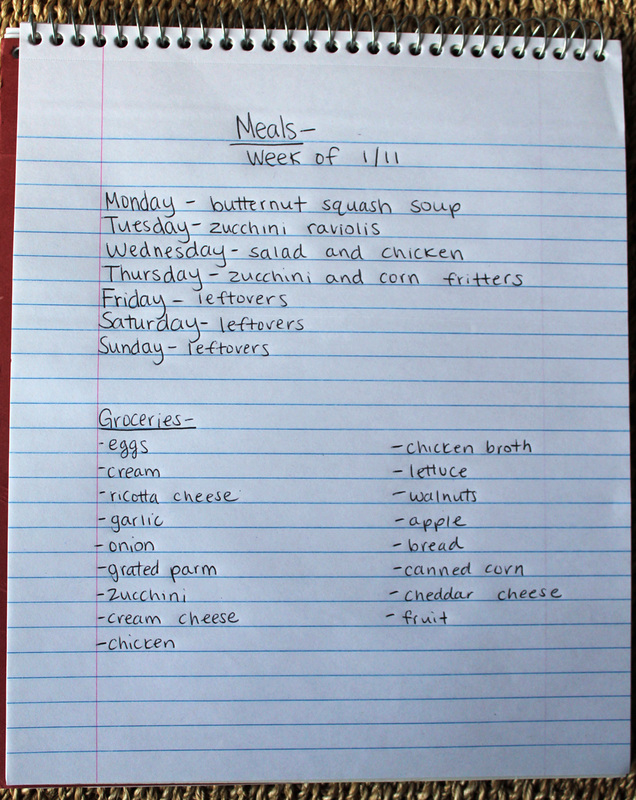 I am hoping that my new recipes this week turn out well! I can’t wait to make them! What’re you making this week?! I would love to know!